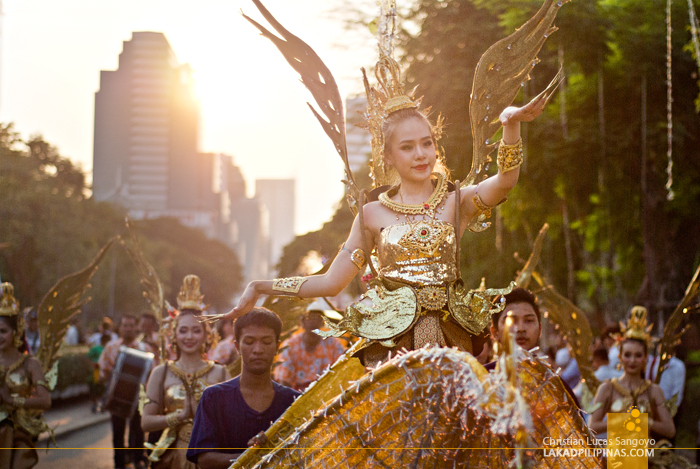 I've been to Thailand several times but have never been to Lumphini Park. 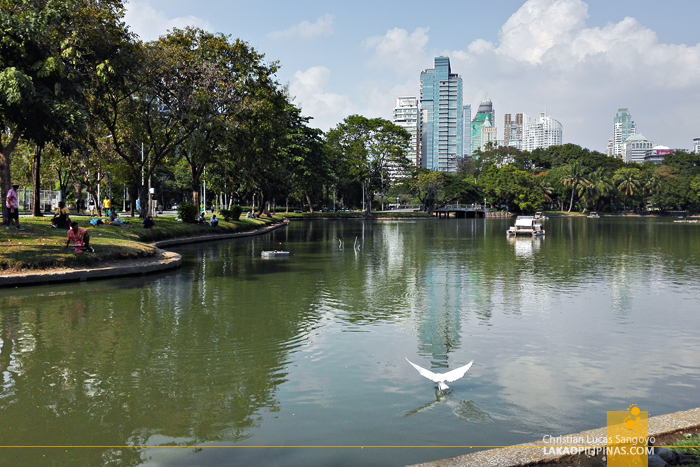 The sprawling 142-acre park right in the heart of Bangkok is a lush oasis built by King Rama VI during the 1920’s. 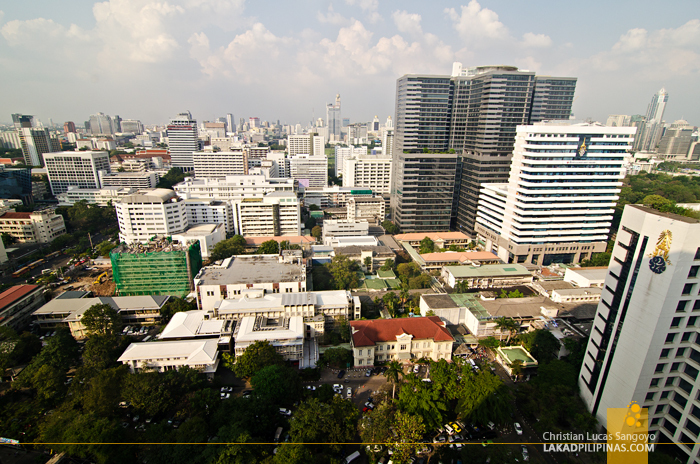 Being the city’s first park, it is probably the equivalent of Manila's Rizal Park. It is one if Bangkok's go-to places, and yes, I've never set foot on it. Until now. 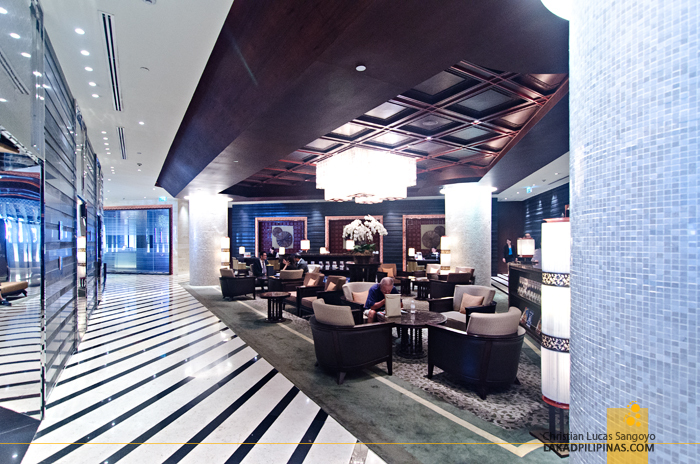 From the province of Nakhon Pathom, from the peace and quiet of Sampram Riverside Resort, we headed to the bustling metropolis that is Bangkok. 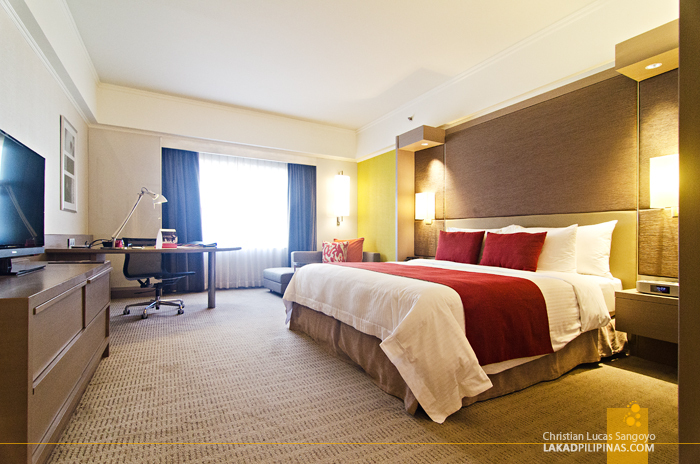 We went straight to Crowne Plaza Hotel, checked in to our posh King Bed Superior Rooms [CHECK RATES & AVAILABILITY] overlooking the modern skyline of the city, and surrendered our weary selves to the soft comfort of our beds. We're going to Lumphini Park in ten minutes, our guide reminded us. But I don't want to leave my bed just yet; my story, every time I'm in Bangkok. The sweltering heat outside is simply unbearable, even for someone used to humid weather. But, we have to go. After all, this is what we went here for. 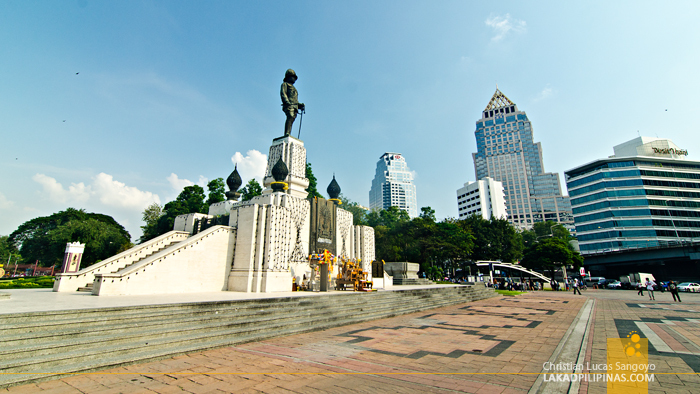 Lumphini Park is just two minutes away by foot from our hotel (so is the notorious Patpong Road, I was later to find out) but I was already sweating buckets as we arrived on its southern gates and trained our lenses on the towering figure of King Rama IV. Inside, what was probably once (I’ve never been here, remember) a quiet and serene park has now been transformed into a bedlam of colors and sounds. 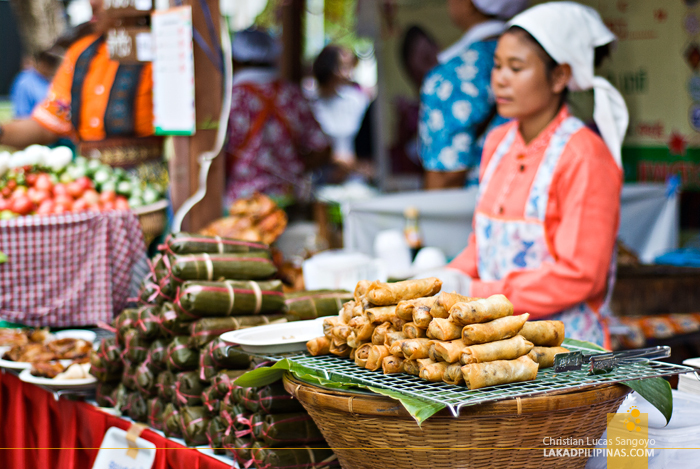 Thailand is one of the most popular, if not the most popular, tourist destination for western backpackers; Bangkok being the gateway to their Southeast Asian adventures. So, I guess, it is only apt that the country celebrates a Tourism Festival annually. And Lumphini Park is where it's happening. 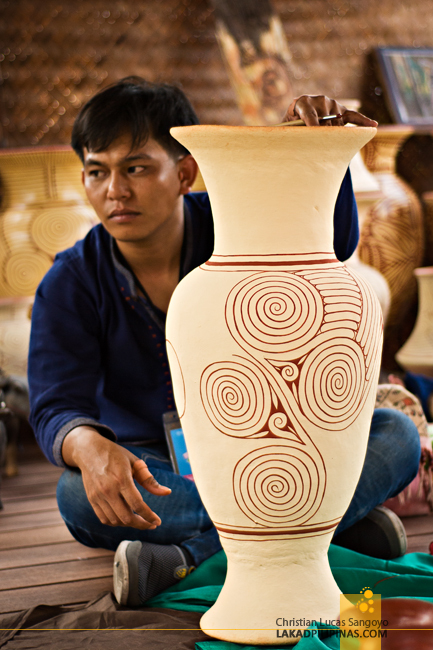 The area is dotted with clusters of mini-villages representing the tambon or towns in the whole of Thailand, from the southern provinces up to the highlands of Chiang Mai. 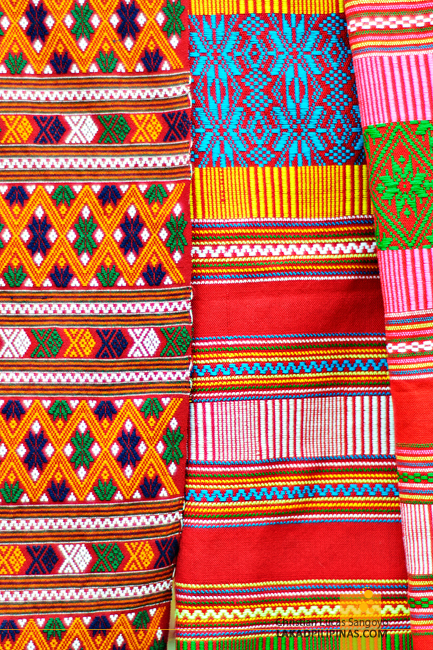 Everything is well represented, from their traditional garb up to their local wares and dishes. And the best thing about it, besides seeing it with your own two eyes without leaving Bangkok, was that you can buy them and bring them home. Or in my case, eat them right there and then. 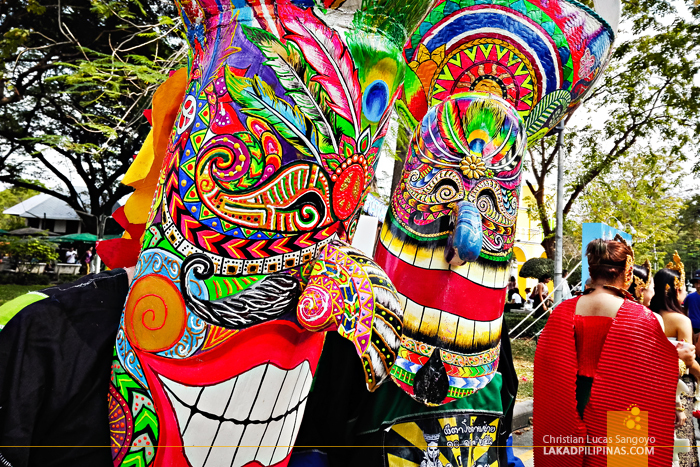 Now on its 36th year, 2016’s tourism festival is divided into four main zones; the activity area, the tourism villages featuring the five major regions in Thailand, the fifty districts of Bangkok and the main stage where daily cultural performances are held. 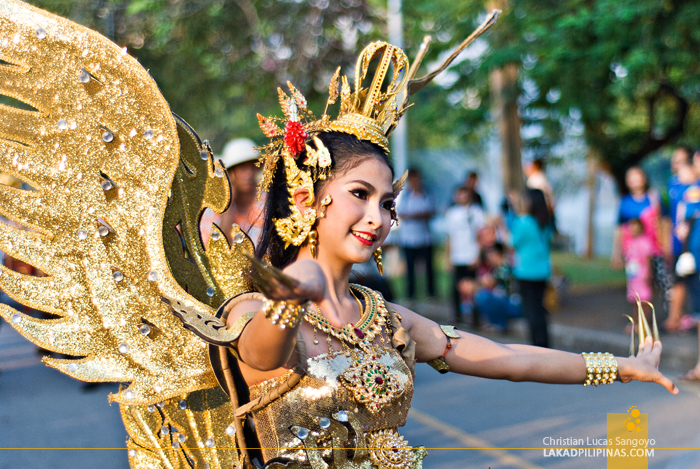 By the late afternoon, a crowd has gathered near the main gate of Lumphini Park as groups of costumed participants started to form a line. A parade was brewing up. Cameras snapped and drones flew overhead as one beautifully dressed Thai woman went pass after another. Err, oh yeah, there were guys too, I think. I just can't help it, Thai girls are enchanting. 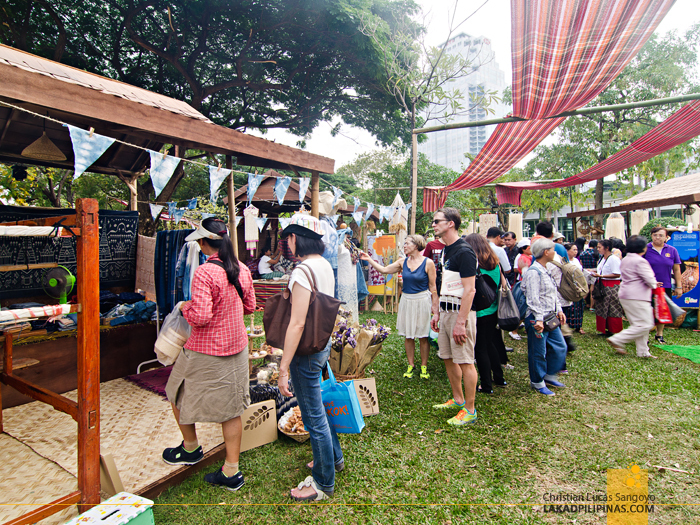 The event culminated at the Pad Leam Pavilion where a huge LCD stage was set up showcasing the new Twelve Hidden Gems of Thailand. 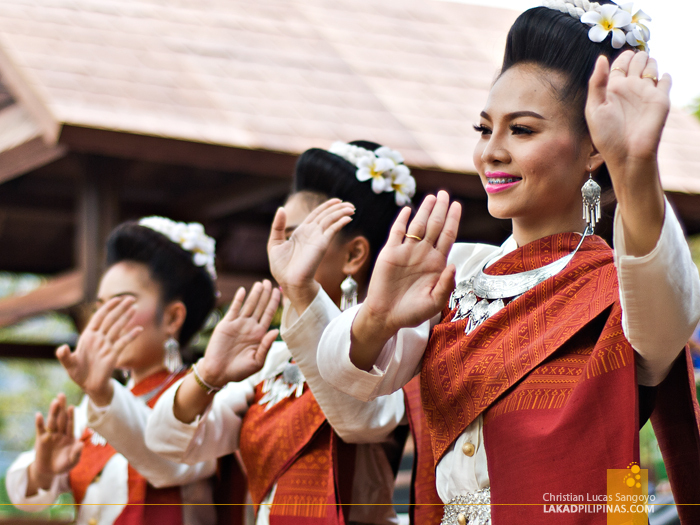 Speakers from the tourism industry took the stage and delivered glorious speeches, in pure Thai. I never did mind, my eyes were glued to them Thai girls; with their cute accents, slender arching hands, sultry eyes and disarming smiles. I love Thailand.